Good post my favorite News Meal; however, I use fresh ham instead of cured. I got this from my years in Georgia. 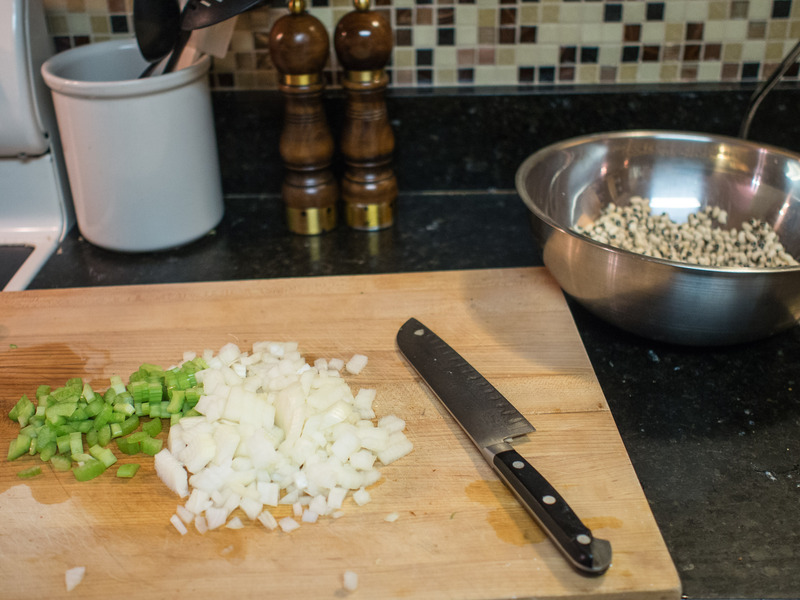 If you can get fresh Black Eyed Peas or frozen your daughter may like them a little better. I know my husband does. He won’t eat the dried but will eat the fresh or frozen. 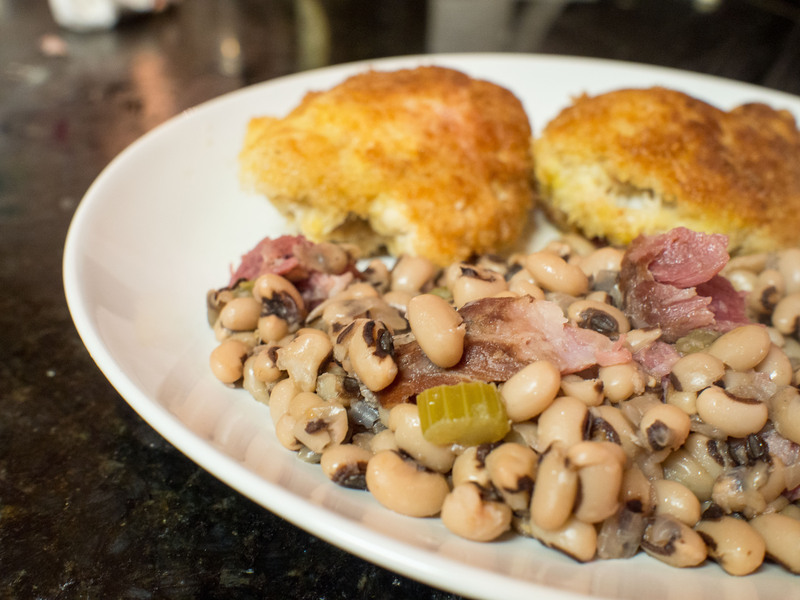 Pingback: Caribbean Eats! 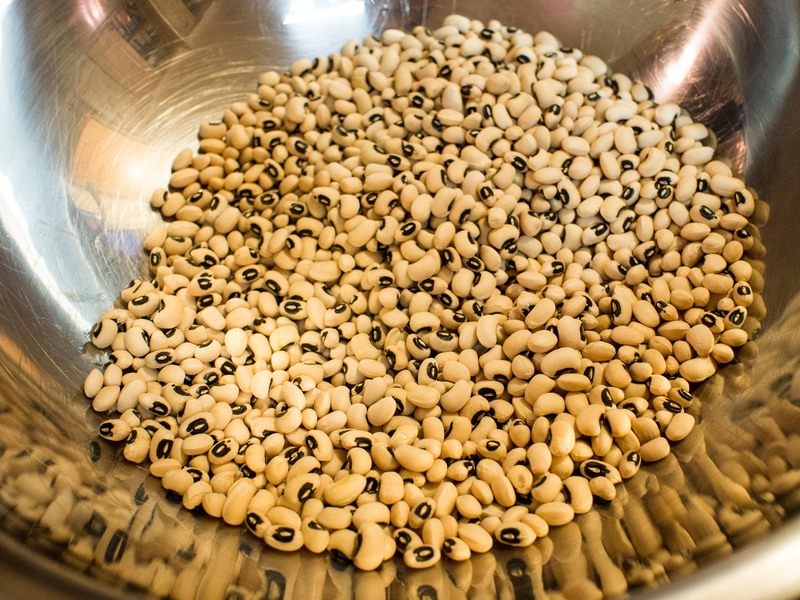 TuTu (Black-Eyed Pea Fungi) – Aruba | Caribbean Eats!